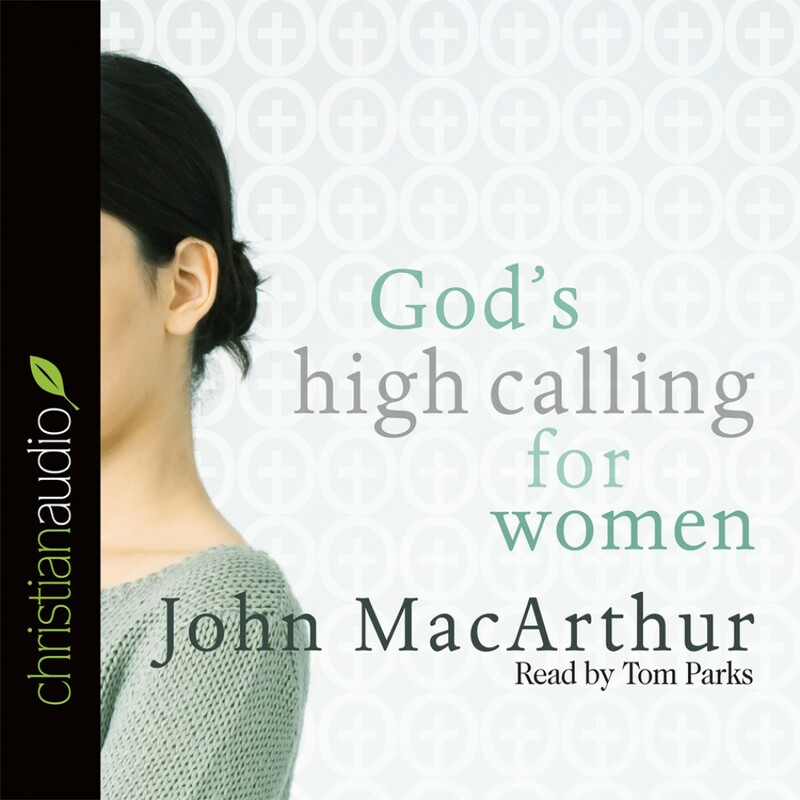 God's High Calling for Women by John MacArthur Audiobook Download - Christian audiobooks. Try us free. The subject of women in the church is both important and controversial. John MacArthur is not afraid of either. In this revised work, MacArthur examines what the Bible teaches in I Timothy 2:9-15. He discusses topics ranging from the attitude and appearance of women, to their role in and contribution to the church. God’s High Calling for Women can be used alongside or apart from the audio series available fromGrace to You in either a personal or group study.